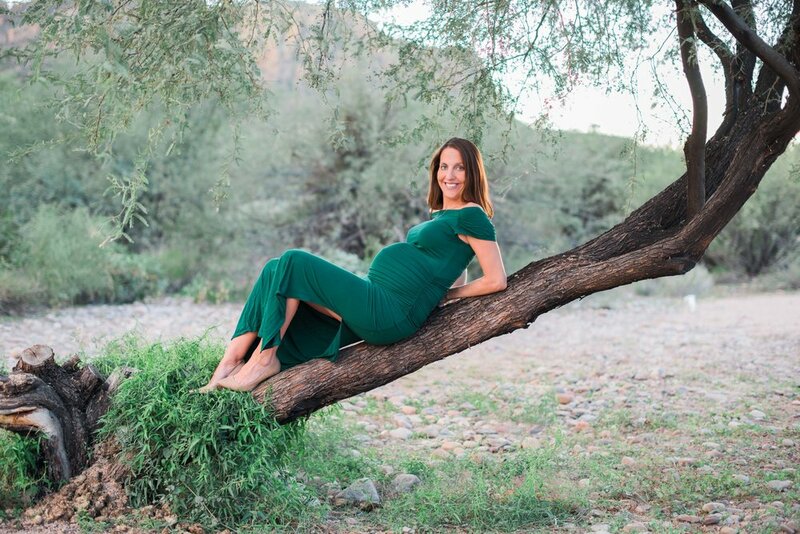 I knew the Salt River would be the perfect location; these guys hail from Minnesota, but moved down to AZ about 2 years ago, so we wanted a desert feel. I was hoping for some photo bombs from the Salt River horses, but we didn’t see any that night…what we did see was the beautiful mountain views and the best sunset I’ve ever seen! With Four Peaks and a pink and purple sky, I was gasping and snapping like I’d never seen a sunset before! It was so pretty! But boy, was it worth it! 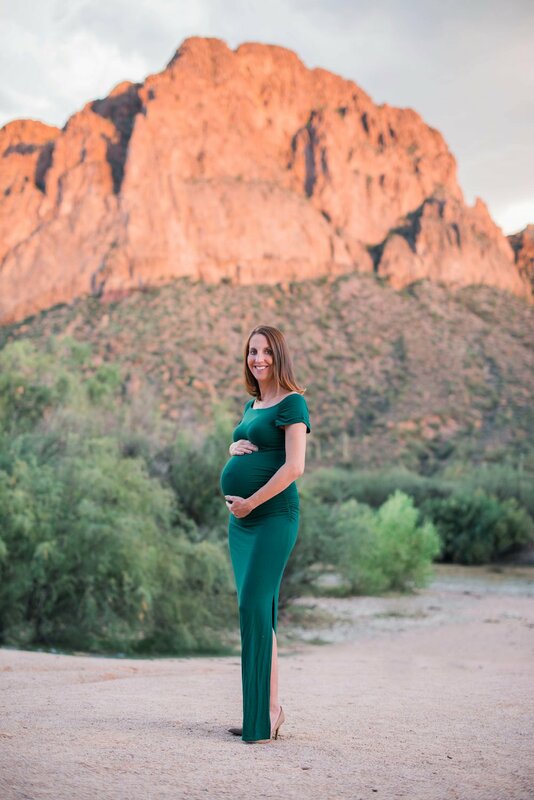 Love the colors, love the scenery, and am so excited to meet baby Tierney (and I know “big brother” Ranger is too!). When’s my sister getting here?